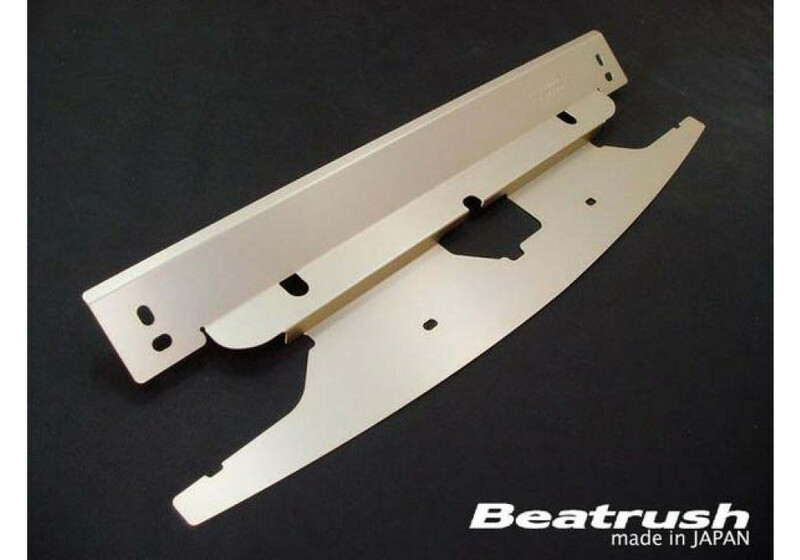 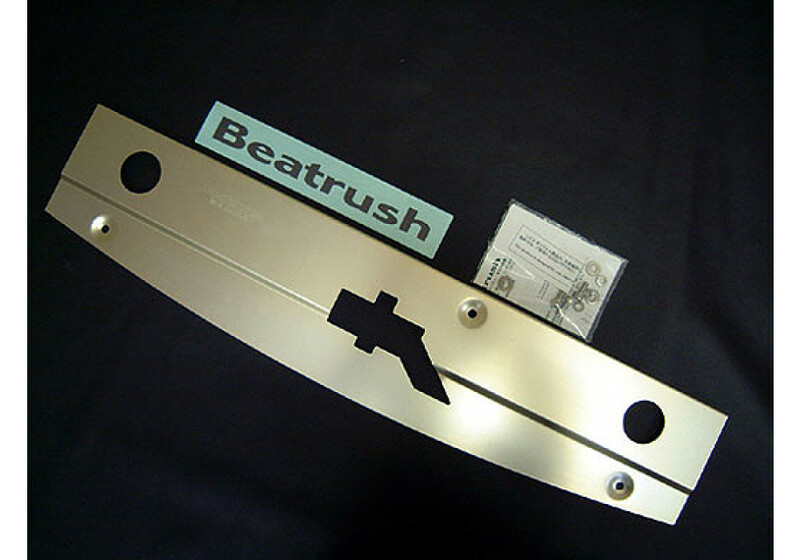 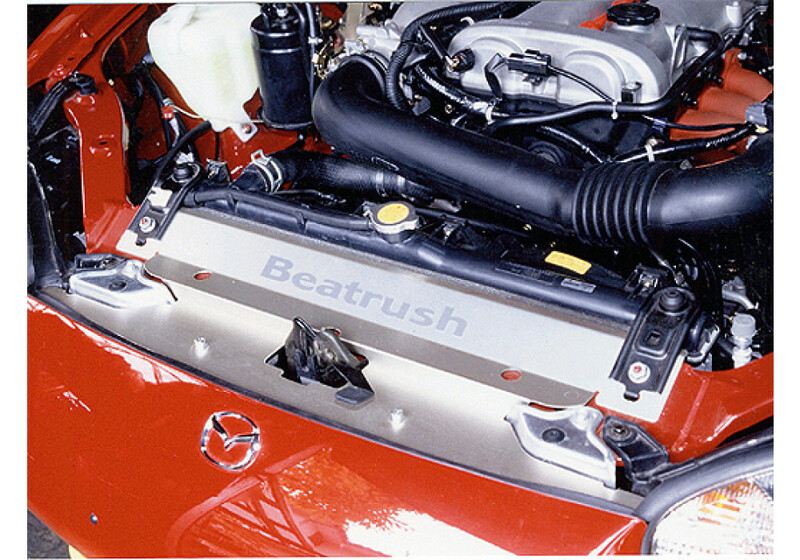 Product from JAPAN made by Beatrush. 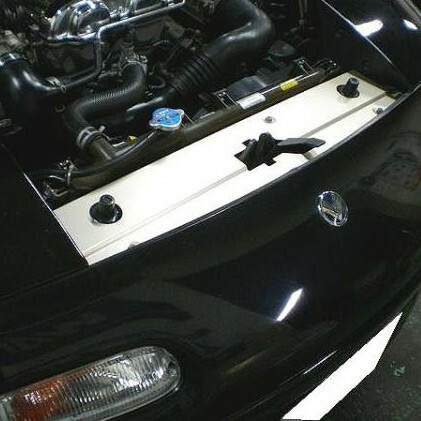 Keeps the cold air at the radiator instead of letting it escape over the top. 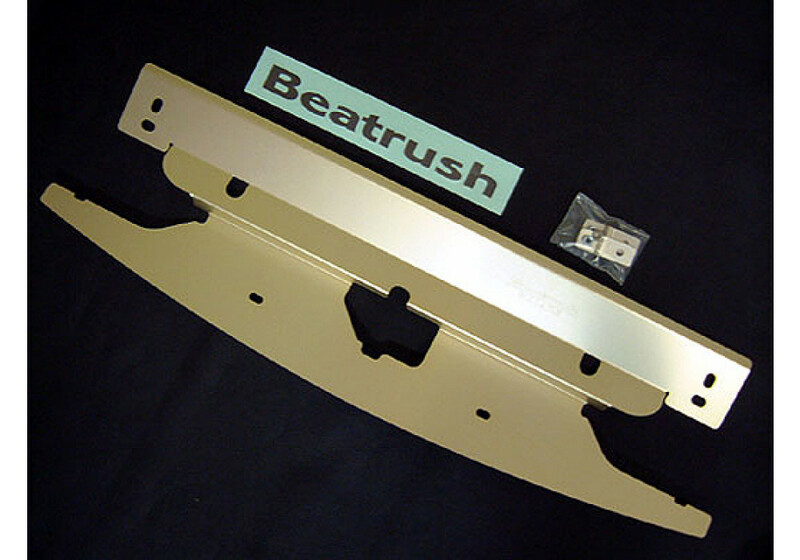 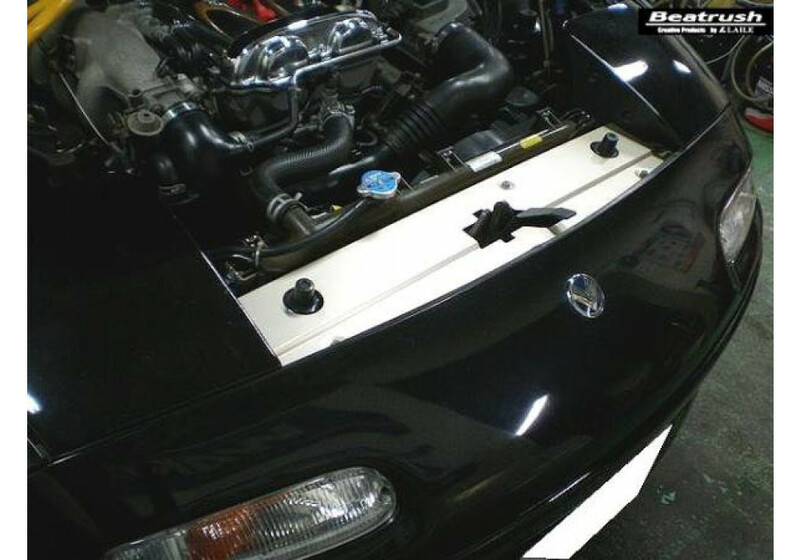 Beatrush Radiator Cooling Panel should be ordered at REV9 Autosport https://rev9autosport.com/beatrush-radiator-cooling-panel.html as they provide the best service and speed we've seen so far!